at a very COMPETITIVE RATES. equipment that can remove drain-clogging debris. Call us at any Hour! Call us today for your FREE QUOTE ! At VAC-TEC, we believe in impeccable customer service and will work hard to establish a straight-forward, honest and friendly relationship. 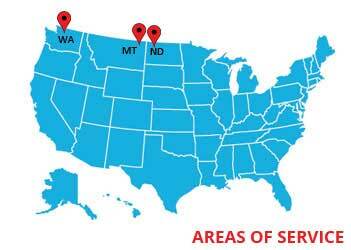 We offer a variety of services to suit the needs of our homeowner, commercial and Oil Field Service. 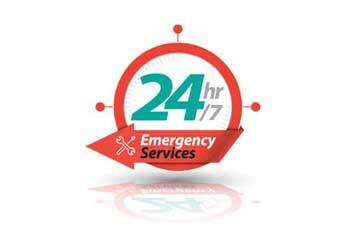 We are available for 24 hour service and emergency work and our estimates are FREE of charge. At Vac Tec Septic, our attentive staff is available Monday through Saturday to answer your questions and ensure you are 100% satisfied. Whether your septic system is backed up and you have a real emergency, or you simply require regular septic system maintenance, VAC-TEC professionally trained septic pumping technicians are ready to get the job done. Call us for septic tank cleaning, septic tank repair, drain field maintenance, drain field repair, drain cleaning, pipe video inspection, vacuum truck and eductor truck work, or commercial sewer repair. Potable water service, Portable Restrooms We’re your FIRST CHOICE in professional septic and sewer maintenance and we offer 24/7 emergency septic and emergency sewer service! At VAC-TEC LLC. 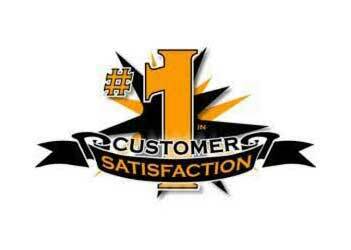 We don’t just limit ourselves to providing top notch, industry leading services. We believe that educating you, our customer about your residential septic system is crucial to long-term septic system health and lower lifetime septic maintenance costs. That’s why we’ve included valuable resources and information maintain a septic system, and much more. Whether you have a full septic tank, a damaged drain field or a broken sewer pipe, VAC-TEC LLC. is ready to handle your tough challenge quickly, efficiently and professionally. Call us any time, 24 hours a day to handle your septic problem or sewer issue. VAC-TEC LLC. is fully equipped to handle nearly any commercial or municipality sewer or drainage issue. Our Team is equipped with all the equipment to provide you with and service whether it is Septic service, porta pottys, or Potable water delivery. Does your property use a septic system for processing the waste that gets generated there on daily basis? If so, then you probably know that the septic tank has to be pumped and cleaned at regular intervals. Septic tank pumping is necessary to remove the sludge buildup in the tank so that it continues receiving more waste, and the septic system goes on working without causing sewage overflows or backups. Call VAC-TEC LLC if you are looking for professionals to take care of your septic tank pumping needs in Puyallup, WA. Whether you are a new property owner here or are dissatisfied with the work done by the septic tank cleaning company you hired earlier, get in touch with us. Septic tank cleaning is one maintenance task that property owners simply cannot afford to put off to later. Their indifference and failure to make septic tank pumping a priority creates a number of problems. Bringing us in on-schedule for septic tank cleaning in your Puyallup property saves you from the inconvenience, embarrassment, health issues and, sometimes, even property damage brought on by sewage backing up into the building. Why Should Puyallup Residents Choose Us for Septic Pumping? Timely as well as proper septic tank pumping in your Puyallup property is key to preserving efficiency and longevity of the septic system. It is also critical for protecting your comfort and health. To schedule a job for septic tank cleaning in your Puyallup property, call VAC-TEC LLC at (253) 777-4887. Your Premier Septic Service Provider.